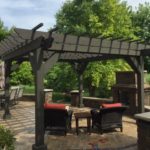 Are you looking to build a patio, driveway, walkway or other outdoor project this summer to enhance the look of your home in Oswego? If you are seriously considering these enhancements, one of the decisions you’ll need to make is about what type of materials to use. The type of material that you use will go a long way in determining the design and durability of any enhancements that you choose to make. 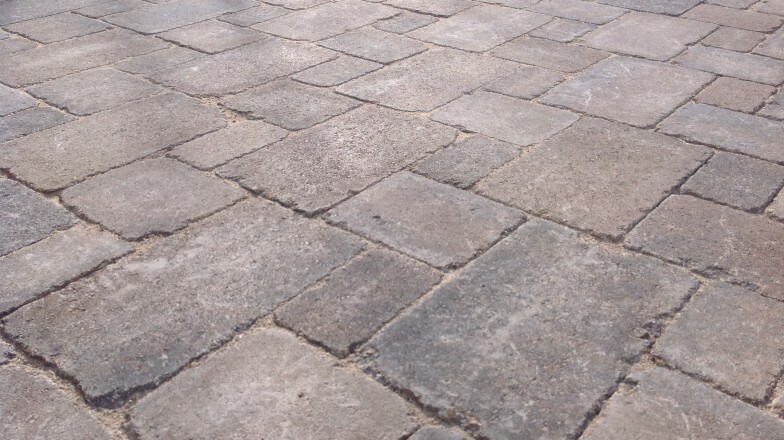 Belgard pavers can be an excellent choice for enhancing the look of your home. They have a natural look and can be fit with varying sizes and styles of stone. But the benefits of Belgard pavers don’t stop with the aesthetics of the project. Homeowners can consider using permeable interlocking concrete pavers (PICP) that filter and drain storm water into the underground aquifers. PICPs mimic the way that natural land absorbs water, to greatly enhance the way that your yard and your property drain. In fact, with a few enhancements during the building process, the system can be used to harvest water for irrigation or washing your car. The mosquitoes have already proven to be troublesome this summer. With a Belgard system designed to absorb water, it would greatly reduce the standing water where these pests breed. They can aid landscaping by reducing erosion. They also last significantly longer than conventional paved surfaces. Are you considering a new patio, driveway, or walkway to enhance the look of your home this summer? Now is the time to build. Building it yourself can be rewarding, but a challenge. Consider hiring an Oswego-area landscaping company to help you finish the project. A professional landscaper can help you ensure that you are taking advantage of all available options and ready to use the right materials. There are a lot of options out there. Make sure you do what is right for your home.